The Red Sox have placed Dustin Pedroia (knee) back on the 10-day injured list. 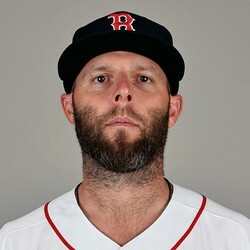 Pedroia suffered a setback in Wednesday's game versus the Yankees so the Sox are going to play things safe with the three-time world champ. The second baseman has struggled with knee problems for multiple years now and it's fair to wonder how effective he'll be in the future.